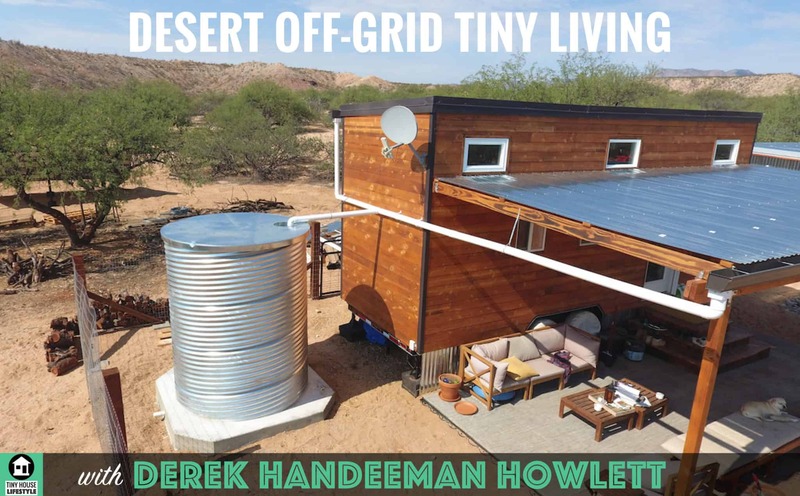 Today's episode is all about Derek and Hanna's off-grid paradise in the desert, including solar, 14,000 gallons of water harvesting capacity, grey water recycling, and more. But that's when I knew I had to have him on the show! We started off by talking about what isn't working about tiny living for Derek and Hannah, and what they're going to do to address it. From there, we moved on to talk about Derek and Hanna's off grid paradise, which is an amazing accomplishment on its own. Even more amazing, the couple has documented all of their amazing building projects on Derek's youtube channel. Why is Derek sick of tiny house living? 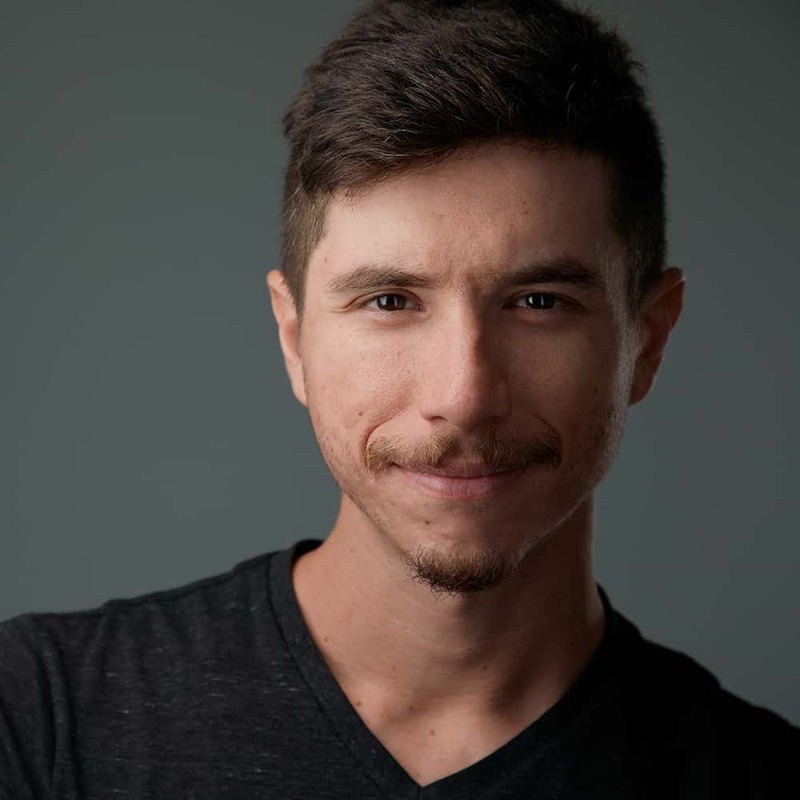 What other projects has Derek undertaken to prepare his land for off-grid living in Arizona? Why Derek built on wheels even though he bought permanent land in the desert? How to make tiny living last for as long as possible in your life? How do Derek and Hannah get internet in their tiny house? What is Derek’s advice for tiny house hopefuls?